You may terminate your device payment plan at any time, without an additional fee. However, if you have not paid your device in full, the remaining balance owed on your device will be charged on your next bill. You will need to pay your remaining balance prior to CREDO Mobile being able to unlock your phone for use with other carriers. Keep in mind that we may request you return your current device if you are terminating your plan within your first 30 days of service. 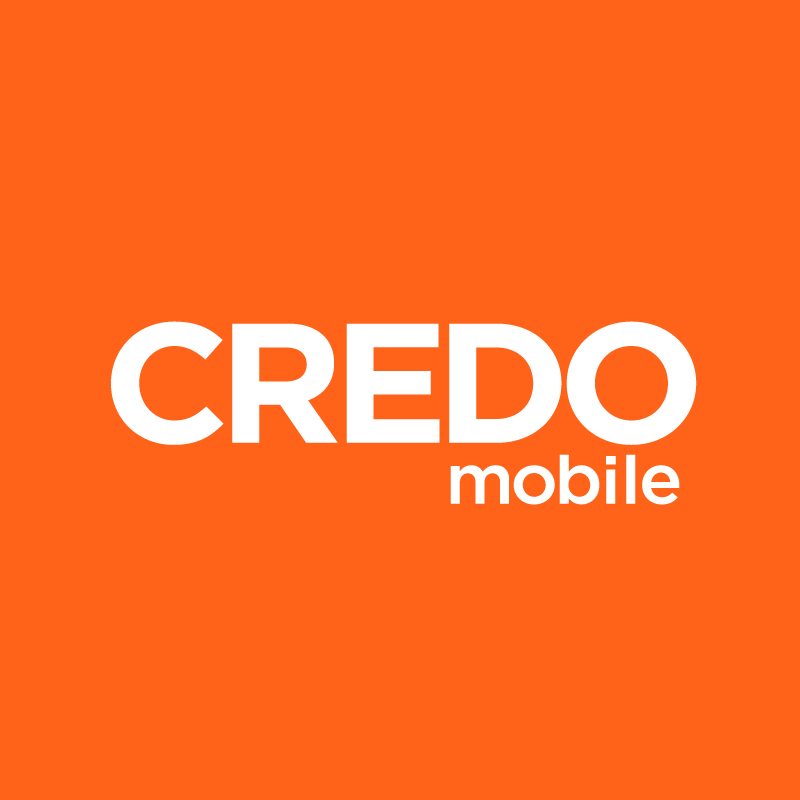 CREDO Mobile members with 2-year contracts will face early termination fees should they opt to cancel their plan prior to the end of the contract period. In order to determine what the termination fee for a device would be, refer to the original retail price of your device, located in your order confirmation email. You will need to pay any remaining balance on your account prior to CREDO Mobile being able to unlock your phone for use with other carriers. For 2-year service contracts between July 1, 2016 to December 20, 2017, the early termination fee is $375 per line for smartphone lines, reduced by $10 for each full month you continue your service, and $175 per line for tablets and other devices, reduced by $5 for each full month you continue your service. (For example, after 10 months, your early termination fee for a smartphone will be $275.) For 2-year service contracts prior to July 1, 2016, the early termination fee is $325 per line for smartphone and tablet lines, reduced by $10 for each full month you continue your service, and $175 per line for all other devices, reduced by $5 for each full month you continue your service. Keep in mind that we may request you return your current device if you are terminating either type of plan within your first 30 days of service.